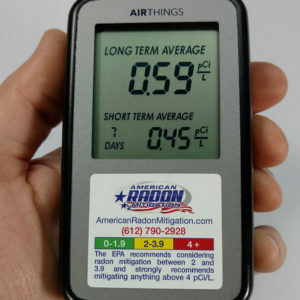 According to the EPA, a long-term test is the best way to determine your exposure to Radon during different seasons and living conditions in your home. Closed house conditions are not necessary during a long term test. Leave the test device(s) exposed for 91 days to 12 months under normal living conditions. The US EPA recommends you test the lowest level of the house that is regularly used for 8-10 hours per week. If you are making a follow-up measurement, the US EPA recommends placing a device on each level that is used for living space in your home. 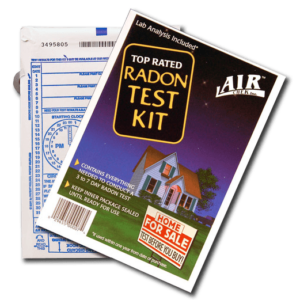 Do not test in the kitchen, laundry area, bathroom, crawl space, furnace room or closet. Hang or place each device at least three feet away from exterior doors or windows and at least two feet off the floor. If you want to do a duplicate test, place the two devices side by side, 4″ apart. 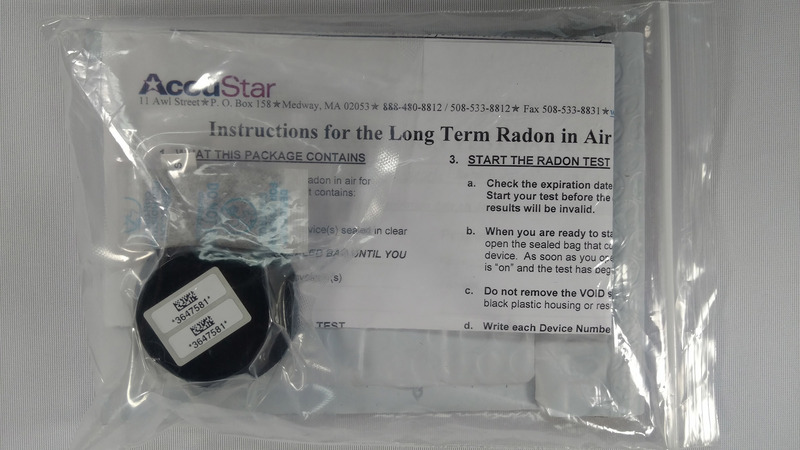 When you are ready to start the test, cut or tear open the sealed plastic bag that contains the black device. As soon as you open this plastic bag the device is “on” and the test has begun. 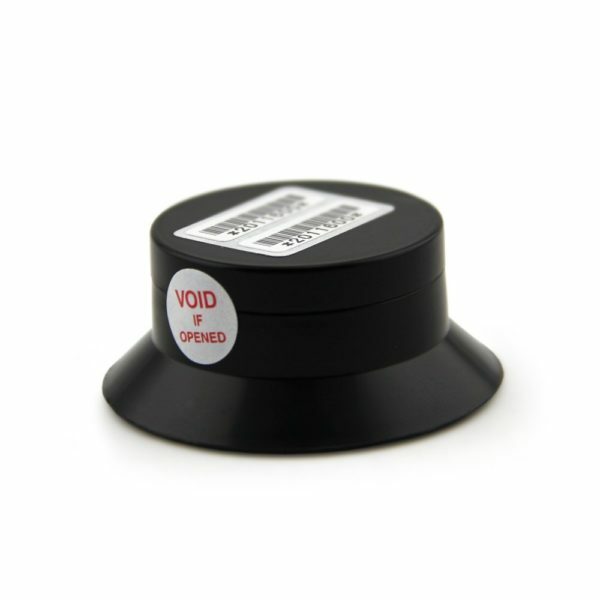 Do not remove the VOID sticker or open the black plastic housing or the results will be invalid. The Alpha Track device may be placed face up or face down. It does not matter. You can also choose to hang the device from a string using the small cut out in the black housing of the detector. 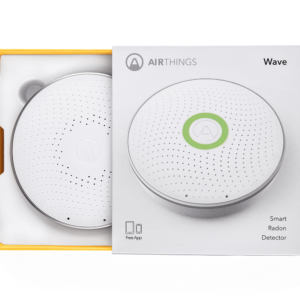 Once you place the device, it should remain undisturbed for 91 to 365 days. Test results can be expected within two weeks of the lab receiving your test kit.